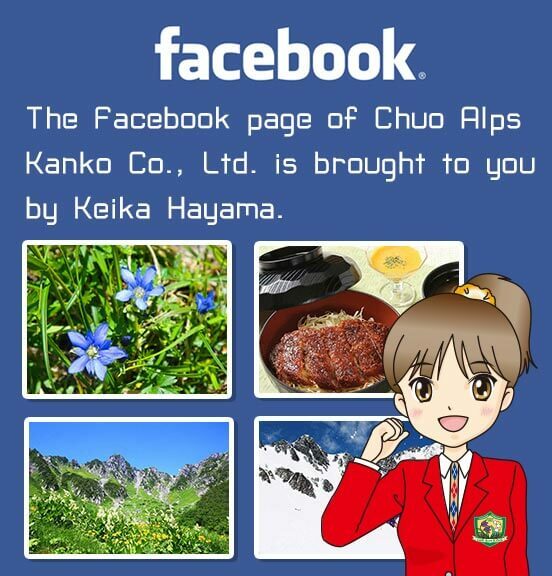 Fares and Timetables - Chuo Alps Kanko Co,Ltd. 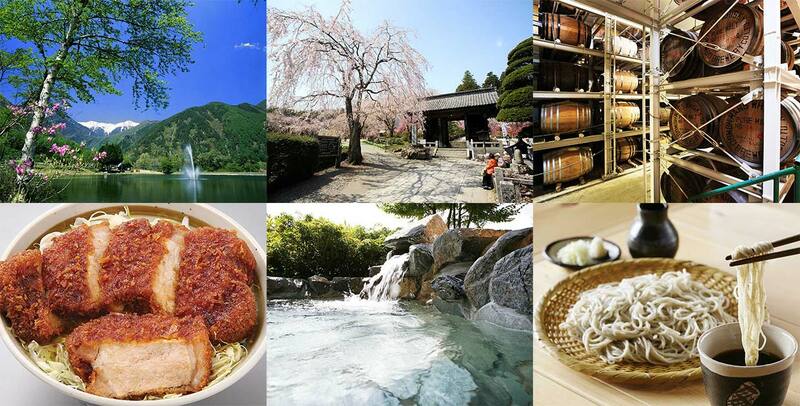 Purchase your ropeway tickets at the ticket counters located at Suganodai Bus Center or Shirabidaira Station. 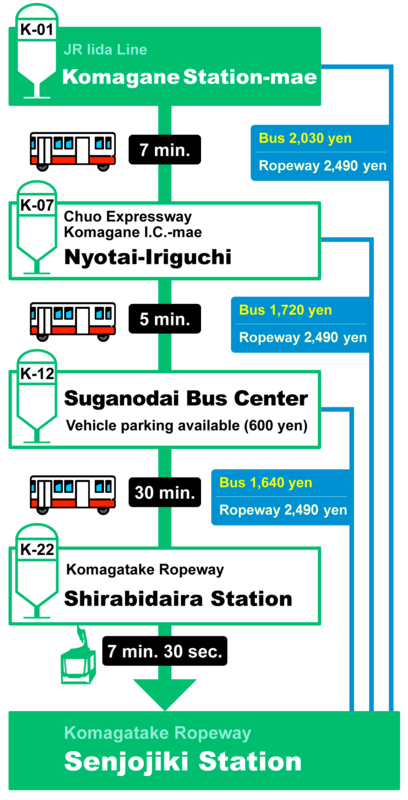 Customers taking the Route Bus other than from Suganodai Bus Center must pay the driver the bus fare when getting off the bus. *Adult fares apply to persons age 12 and older (middle school students and older) and child fares apply to children age 6 and older prior to their 12th birthday (elementary school students). *Customers traveling together in a party of 15 or more are considered a group. 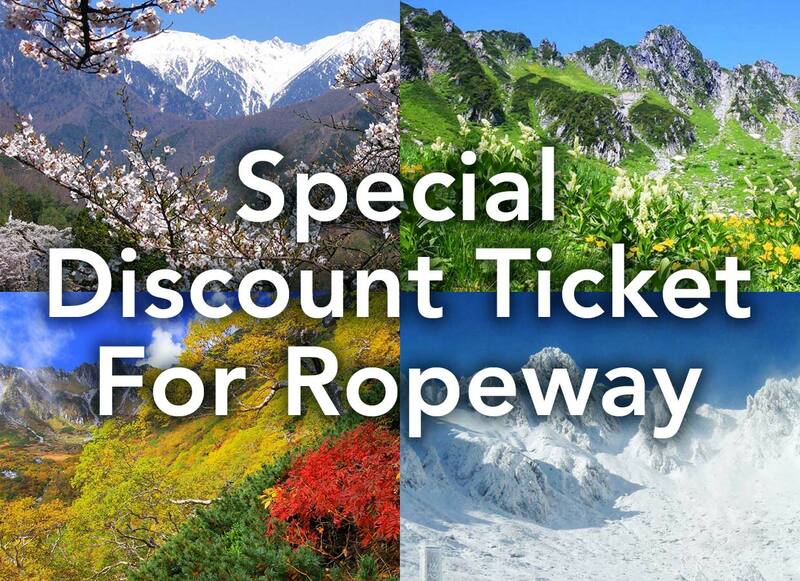 Groups are eligible for discounted ropeway and bus fares if reservations are made in advance. *Discounts cannot be combined with any other special offers or discounts. 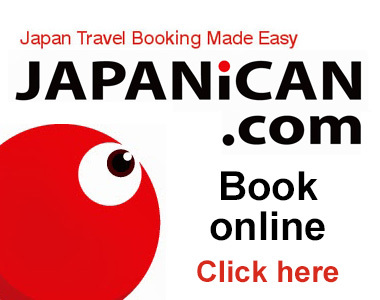 *The ticket counters at Suganodai Bus Center and Senjojiki Station accept credit cards and UnionPay cards when purchasing the base fare (full fare without discounts).